When washing some wigs the caps shrink in some brands, but I have found that putting the wig on a wig head while wet, will stretch it. Also wearing the wig will also stretch it. You might measure your head also so that you know your correct wig cap size. Can a Wig the wrong color and size be saved? 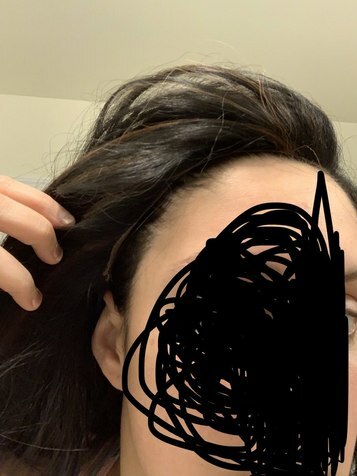 Cutting lace front topper- suggestions?